The final installment of the hit score is here. 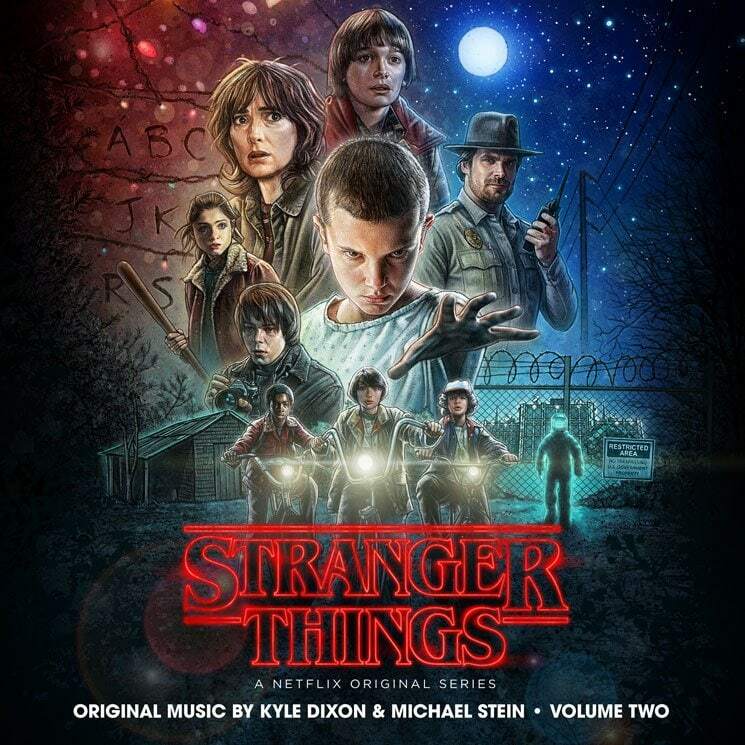 The second volume of the soundtrack from Stranger Things, Netflix's hit sci-fi show, was released today and streaming below. Kyle Dixon and Michael Stein of the synthwave group S U R V I V E composed the 39 tracks in addition to volume one of the show's soundtrack. Check it out below on Apple Music.